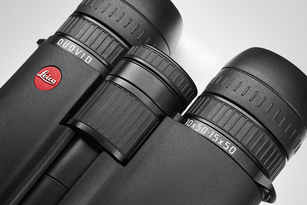 Leica Duovids allow observers to adapt swiftly to any situation. 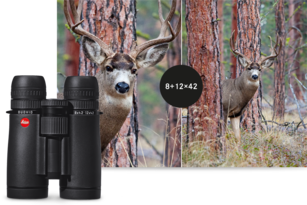 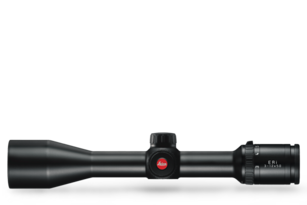 They offer a choice of two magnification factors – a unique advantage offered by no other premium binoculars. 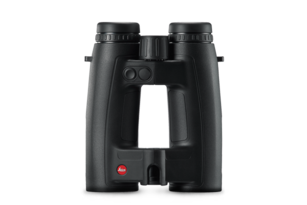 When observing objects at long distances or in critical situations with failing light, these binoculars deliver a consistently bright and clear image and adapt flexibly to the viewing situation. 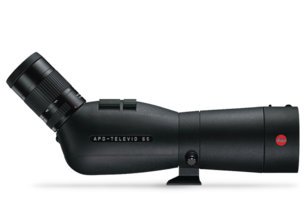 Switching between the two levels of magnification requires just a few quick adjustments. 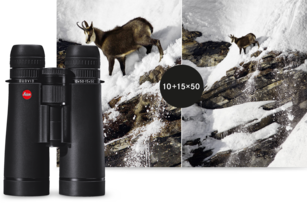 The already set diopter value remains unchanged thanks to ADC™, the automatic diopter compensation function.